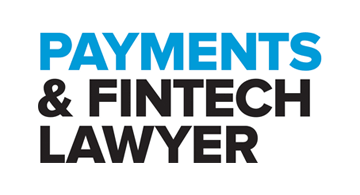 Payments & FinTech Lawyer, formerly E-Finance & Payments Law & Policy, is essential reading for professionals in the FinTech, payments, online financial services and e-money sectors. Written by experts, for experts, this monthly publication delivers razor-sharp analysis of the legal and regulatory developments impacting the global FinTech and payments landscape. For more information on how to subscribe, or to request a complimentary hard-copy, please email Conor Molloy at conor.molloy@cecileparkmedia.com or call +44 (0) 207 012 1387.